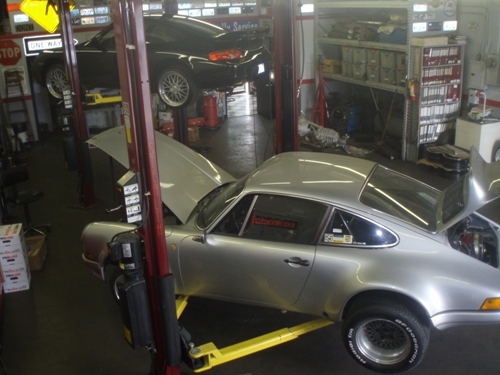 Located in Orange, CA, Porshaw provides Porsche enthusiasts with quality OEM and aftermarket parts, repairs, used vehicles, and maintenance service for their fine automobiles. Let Porshaw help you with aftermarket product installations, custom fabrication and performance engine modifications. Porshaw specializes in bumper to bumper parts, repairs and service for your Porsche 911, 930, 993, 996, 997, GT2, GT3, RS and RSR series vehicle(s). Where do our customers come from for Porsche repair?